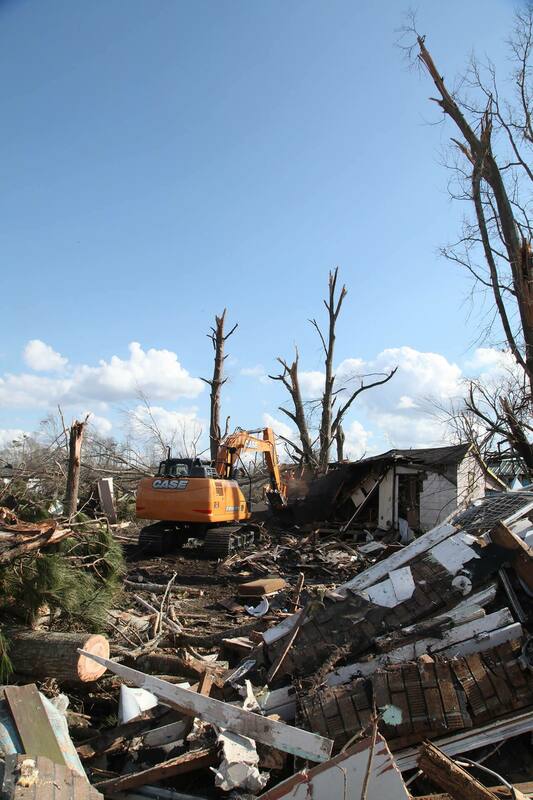 Veteran-led disaster relief organization Team Rubicon deployed its heavy equipment operators to Hattiesburg, Mississippi February 2-10, 2017 to assist in demolishing damaged houses and clearing debris caused by the EF3 tornado that hit the city on January 21, 2017. 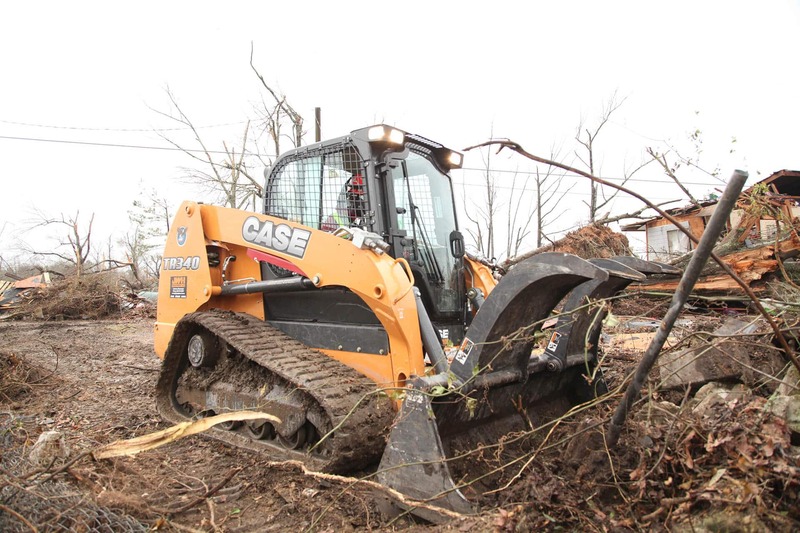 CASE dealer JWH Equipment (Jackson, Mississippi) supplied an excavator and compact track loader for Team Rubicon’s Operation Iron Bird, which demolished 17 houses and cleared an additional 13 properties of tornado debris for free. Operation Iron Bird is the most extensive heavy equipment deployment conducted by Team Rubicon in a disaster zone. The heavy equipment competency within the organization was created with training support from The U.S. 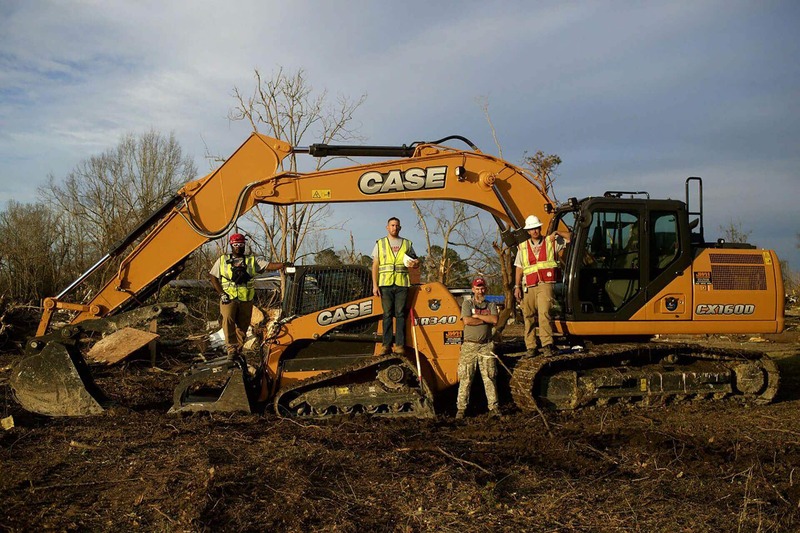 Fish & Wildlife Service, and equipment and training support through an ongoing partnership between CASE Construction Equipment and its dealers. Team Rubicon and CASE continue to work on additional heavy equipment operator training sessions throughout the U.S. For more on Team Rubicon, and to volunteer or donate, visit TeamRubiconUSA.org.